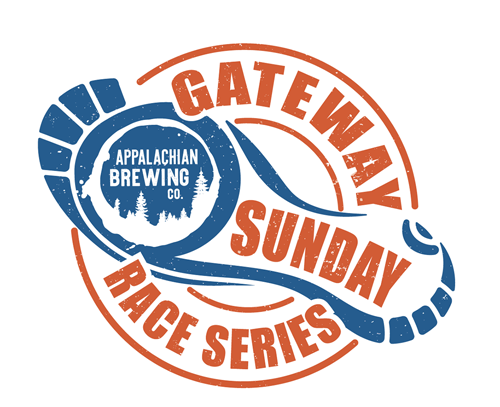 This will be a three 5k race series starting/finishing at ABC Gateway. Each one will be the same route through the Gateway complex and ending with an after run celebration complete with refreshments, awards, and entertainment. Each race will have a charity that will recieve 25% of the proceeds made from each registration to help give back to our local community. Further information can be found here. Race Course: A 5K looped course through the Gateway complex and surrounding areas. This event will be held rain or shine. Award to the top male and female overall. 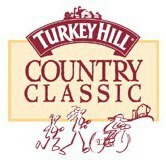 In addition, prizes will be awarded to the top 3 males and females in each age group of the following: 18 and under, 19-25, 26-32, 33-40, 41-55, 56 and over.